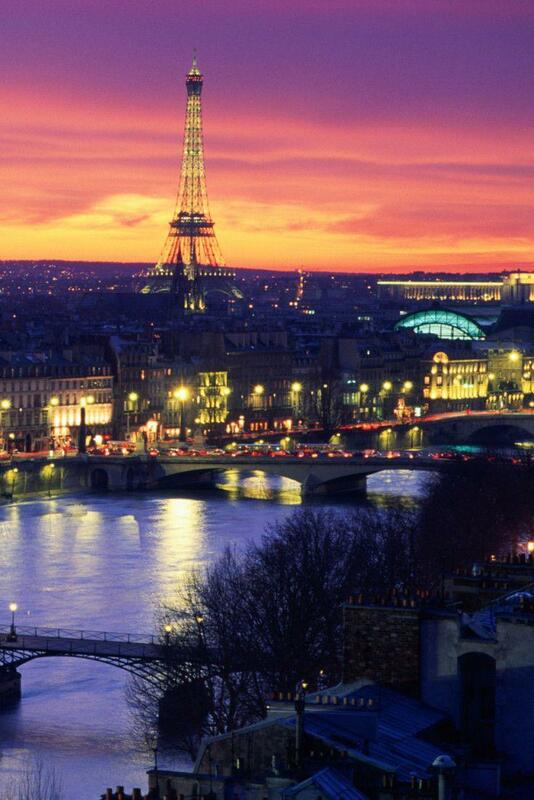 Paris’ seductive charm are legendary, and for a very good reason. A very wise man once told me that Paris is the runway model of all cities, and I tend to agree. 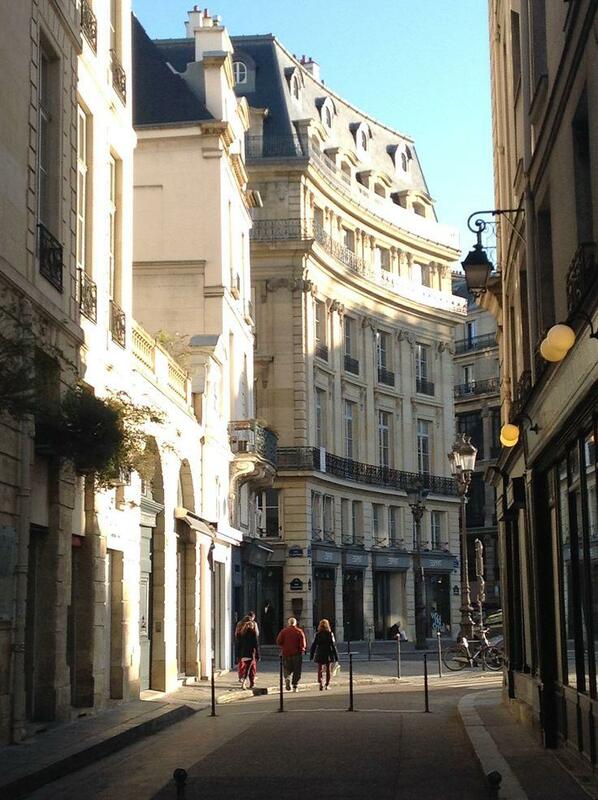 At every turn, and every corner Paris is confident, charming, inspiring and beautiful. But with that said, when I had my first visit to Paris, and found myself elbow to elbow on Champs-Élysées avenue with so-called stereotype tourists; their camera bigger than the Eiffel Tower, trying to capture everything and pushing other people in order to do so, with no regret, I wondered what all the fuss was about. So from that experience, I want to complete a guide about what not to do and where not do go – especially when on a short trip to Paris. The Champs-Elysées was once – and alright, still is – the most beautiful avenue in the world. However, the assets have risen and fallen many times over the years, and if you do not know better, you will find yourself visiting only the global chain stores, and oh.. if you want to cure your hunger on the restaurants on the avenue? Well, try not to. The cafés are full of tourists, and you are very lucky if you find a local sitting on one of those. They would rather be caught dead, I’ve been told. 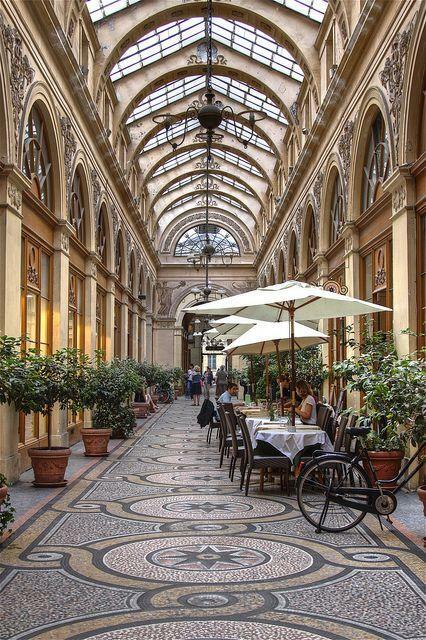 Instead, if you want to experience that old-fashioned Parisian life, go to Paris’ covered passages, because these used to be Paris’ very first malls, and there you will find French designers, antique book dealers, art galleries, funny Parisian toyshops if you bring your child(ren) and I can go on, and on. I highly recommend Galerie Vivienne, which is north of the Palais Royal. You won’t regret. This is one of my advices, of what not to do, when on a short trip to Paris. Upscale shopping mall in Paris at the Palais Royal. This photo was taken on June 30, 2011 by AJ Brustein. Regarding searching for the perfect place to dine and wine with your loved one, try not to get stuck in an over-priced restaurant. And dear God, there is many of those. A pure-tourist trap, and is among what not to do on a short trip to Paris! Paris is known for holding no less than 66 Michelin Restaurants, but unless you want to spend as much money on a something-course dinner, as you did on your plane ticket, you should instead go to this article to find whereas you can get fine French cuisine for affordable prices, or go through this article, which shows the best meals, desserts etc. for under 10 euro. If you find yourself in Paris in the middle of the highseason, and go to Louvre or Musée d’Orsay, do not be disappointed if there is a crowd bigger than the Universe. It can easily happen. Instead, try to explore the less known! Actually there is a lot of Paris’ lesser-known museums, which contains just as important and beautiful art – and you can make sure you will not be elbowed out of the way by a photo-snapping arm. You’ll find Monet’s famous Nymphéas (water lily) murals in the Musée de l’Orangerie, at the far end of the Tuileries Gardens. The Musée Marmottan is home to the world’s largest collection of Monets. And the Musée Rodin, housed in a luminous villa with a lovely garden, is one of the most romantic places in all of Paris. Do not miss! 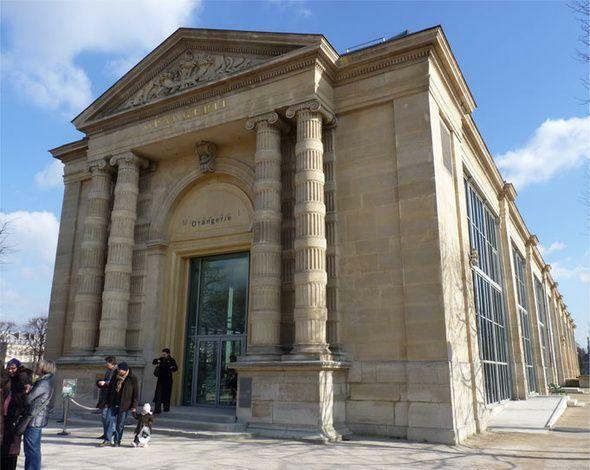 Musee de l’Orangerie offers a fabulous concentration of masterpieces from the Jean Walter and Paul Guillaume Collection, a highly original insight into modern art featuring Cézanne, Renoir, Picasso, Rousseau, Matisse, Derain, Modigliani, Soutine, Utrillo and Laurencin. You want to get that authentic Parisian experience? Then walk and dress like Parisians do! This may come off as a bit arrogant, but clothing do says a lot. Try to leave your tourist shorts, white tennis socks in sandals, or any clothes, which makes you look like you’re going to climb Mount Everst. Do not misunderstand me, Parisians tend to wear casual clothes, but in a very clean and coordinated way. Complete your look with your best shoes, as you will be walking for hours like the actual tourist you are. But please, do not commit the fashion faux pas. Casual, all black and beautiful! Credit: Pinterest. Last but not least, I will highly recommend not to explore the city by taxi, when on a short or long trip to Paris. Try to stroll (or in French: flâner) through the Parisian streets, which is the best way to explore hidden, magic corners by yourself. Or “to walk the city in order to experience it”, which are words to live by in the City of Light. If you cannot walk that much, take the metro to the wished location. There is a metrostation (almost) everywhere. Lastly I want to highly recommend to buy skip-the-line tickets on ParisByM! It saves you a lot of time, when on a short trip. Or(!) if you want to experience the treasured spots in – or outside of Paris for one day or more, go ahead and check out our VERY beneficial packages. You won’t regret! For me personally, my next to-buy is a trip to Versailles. This were my recommendations of what not to do when on a short trip to Paris. Beware that this is my own experience, which I gladly wanted to share with you.